Bangalore is an awesome city that is filled with an environment that is filled with ideas and peaceful living. Without a doubt, this IT hub has a lot to offer all of its inhabitants every day and is one of the most ideal cities to live, work and study in. 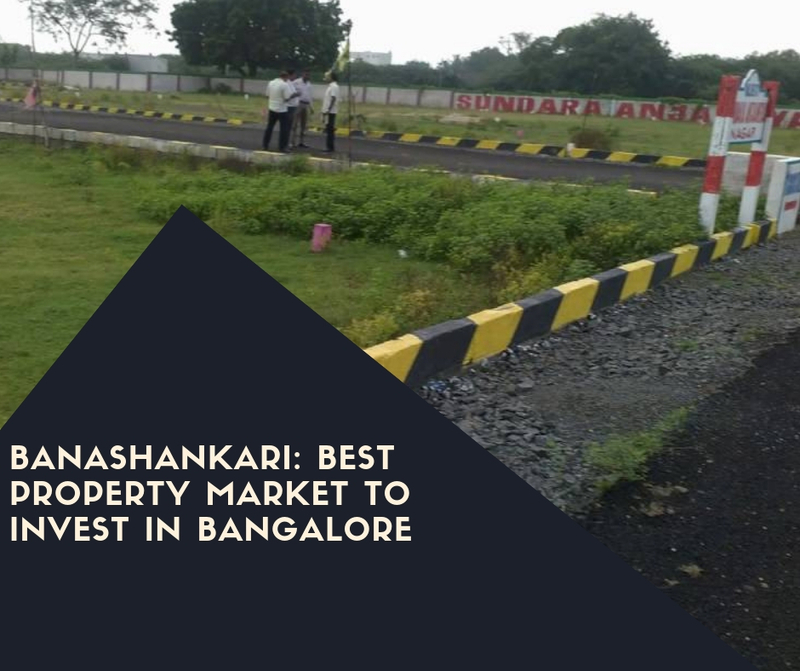 The real estate industry has stepped-up in Bangalore over the past couple of years with a number of commercial and residential projects in different parts of the city. Brigade Omega is the latest project by Brigade Group, a massive real estate company that has created remarkable developments for a modern-day lifestyle. Spread over a land of 6.5 acres, this development consists of 3 extravagant towers that are simply divine. Offering splendid variants of 2BH, 3BHK and 4BHK apartments with areas starting at 1320 sq. ft. and going up to 2390 sq. ft., luxury space s something you can surely expect in every apartment. Brigade Omega Bangalore is one supreme development that provides immense luxury through its wide range of internal as well as external amenities. You will find apartments with natural lighting, cross ventilation, well-spaced rooms, supreme doors and windows, high-end flooring, lavish kitchens, luxury furnishings and fittings, etc. that are too hard to resist. The external amenities are simply divine and offer recreation facilities, good health and peace that you will love. The external amenities include a clubhouse, swimming, jogging track, multiple sports facilities and play-zone for kids, well-equipped gymnasium, multipurpose hall, landscape garden, vibrant open space, high-end security and a lot more for you to experience luxury and comfort every day. Situated at Banashankari, Brigade Omega Banashankari has plenty of places in its vicinity and offers total convenience. You can access places like schools, colleges, malls, shopping centres, markets, cinemas, restaurants, cafes, medical and research centres, hospitals, public transport, ATMs, banks and so much more in the shortest amount of time possible. Brigade Omega Price starts from Rs. 75.10 Lakhs to 1.35 Crs. No matter what, an affordable price range can definitely be expected. There are different payment options that you can choose from according to your convenience and you can also avail beautiful home loans through associated banks at low interest rates.